It's finally been confirmed, at least in a semi-official way: the Subaru BRZ STi. We first heard about the Subaru BRZ STi, with 100 potential extra horses under the hood, a few years ago, but it was only in concept form.We were then told there was absolutely no room for a turbo variant, at least of the Toyota flavor. The Subaru was our last hope. 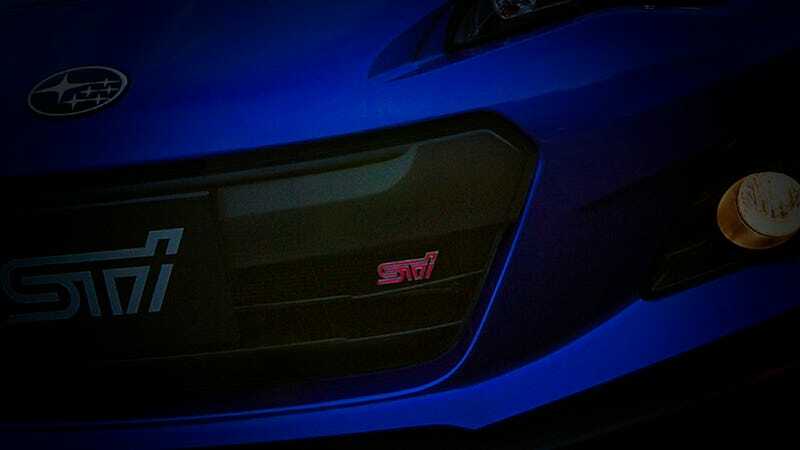 Have any idea what the Subaru BRZ STi will look like? Have no idea at all? Either way, speculate below in the comments!